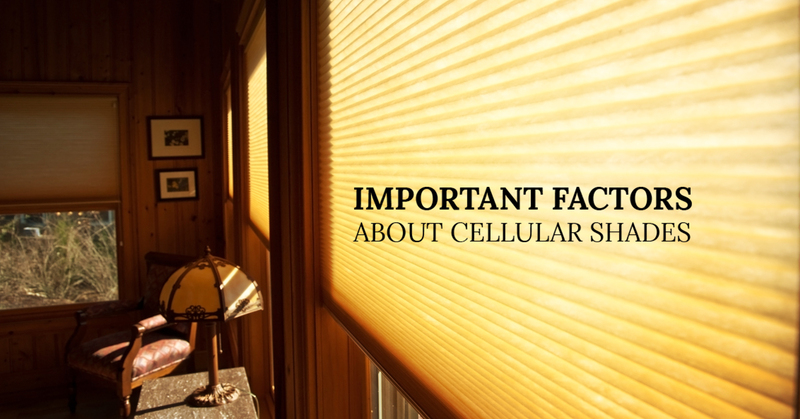 When Specifying Window Treatments - This Is The Most Important Information You Probably Don't Know! - Window Products Management, Inc. 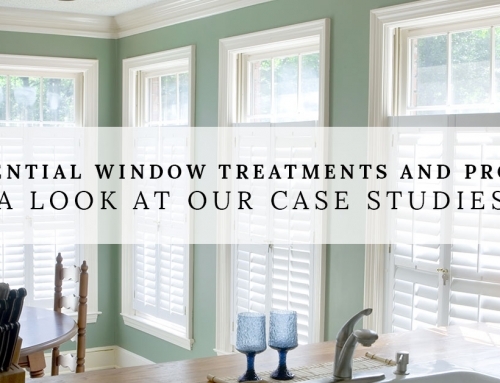 When selecting window treatments, Architects and Interior Designers often times make bad choices that drive up energy demands and make their buildings uncomfortable as a result of unnecessary solar heat gain . Read more to learn how to improve your designs by recognizing one of the most common mistakes made by design professionals – this very common mistake can be solved by understanding something we have known for over 100 years and then applying a little building science. The theory that placing dark objects behind sun-struck glass increases their temperature has been explored for well over 100 years – yet most building designers still seem unfamiliar with this phenomenon. Leaving Messrs. Morse and Trombe back in the 1800’s and 1900‘s, fast forward to an AIA Educational Workshop in 2016 that I attended in California. I am listening to a presenter who represents one of the worlds leading motorized shade manufacturers, he is instructing a room full of Designers and Architects how to properly specify shade materials when solar heat gain is a concern. He explains to the class that the most important consideration in selecting a material is the “openness factor” and that the tighter the weave, the greater the solar control – all the while holding up a piece of black shade material. Looking around the room I expect to see the Architects and Interior Designers squirming in their chairs while listening to the nonsensical premise that putting a piece of solid black material behind glass would somehow reduce heat gain – no one flinched. Certainly someone in this room who is LEED certified would understand enough about building science, the greenhouse effect or thermal dynamics to know that the presenter was in effect suggesting that they build Trombe Walls to control heat gain – but everyone just nodded along in agreement. After class I had a private conversation with the presenter about what he was suggesting and he clearly did not understand that the information he was providing through this AIA Continuing Education class was inaccurate. He was merely repeating what he had been told to present. Sadly, the information gathered by the design professionals attending this class was wrong, and if applied as directed, will negatively affect their building designs – the presenter is probably still teaching the same class somewhere else this week. [i.e. glass and window treatments working together] that will reduce heat gain and make their clients buildings more comfortable – dark colored products behind glass are everywhere. 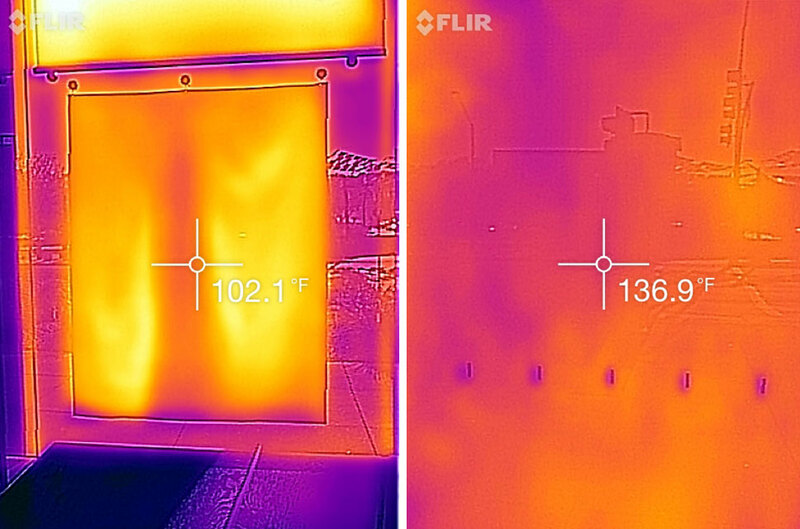 When considering heat gain through glass, there are two things to think about when designing fenestration, the heat gain attributable to temperature differential (i.e. conducted heat caused by outside temperature vs. inside temperature) and the heat gained through the solar spectrum penetrating the glass. The summer time air conditioning load on a building in Phoenix would be considerable enough if the only concern were temperature differential, but when you increase the gain by specifying dark treatments behind sun-struck glass, it adds a tremendous amount of unnecessary heat. The properties of the glass itself are integral when considering heat gain and if the wrong glass is selected, there may be very little one can do to improve hot spots by reflecting the solar spectrum back out through the glass. 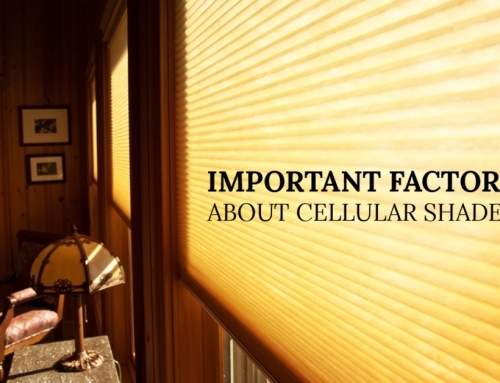 However, if the glass is fairly clear, a considerable amount of direct solar heat gain can be redirected back out through the glass with the right product(s). 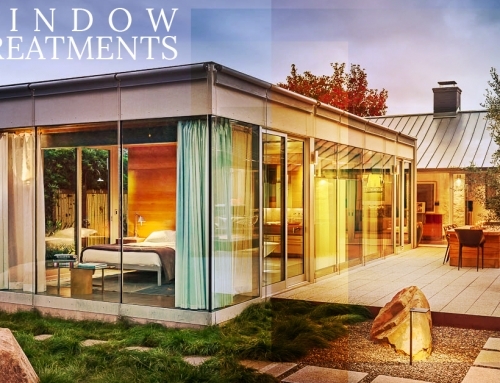 Presuming that a favorable glass has been specified with sufficient clarity, hot spots can be eliminated or reduced by using one of the high performance shade materials available from manufactures like Phifer Wire Products or Mermet; or simply by using light reflective colors when specifying window treatments. 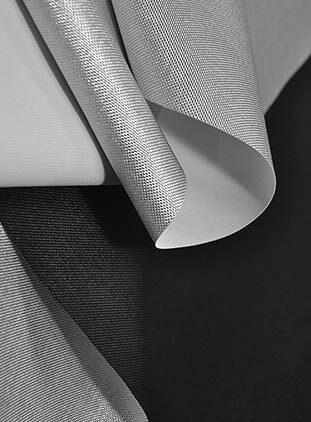 Insert picture of high performance material with caption “High Performance Shade Material with Metalized Backing.” There are other more advanced methods of reducing solar heat gain like automated exterior shading devices, but for the purpose of this article we will focus on interior treatments. The goal is to send solar energy back out through the glass before it is converted to heat inside the building. It is surprising to some when they hear that there is no temperature in sunlight; that is to say, sunlight does not heat the air but instead heats things and those things in turn heat the air. With that in mind, if you can reflect or scatter most of the solar spectrum back out through the glass before it is absorbed by objects inside the building, that energy will never be converted to heat inside the building. 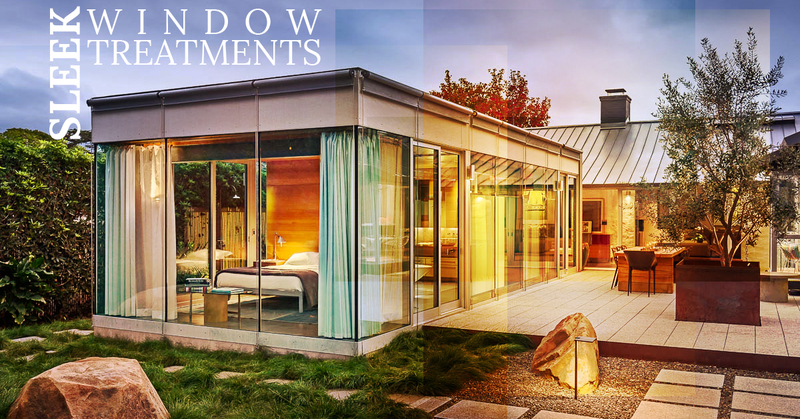 If the glass has a dark tint, the opportunity to reflect the incoming solar energy back out through the glass is diminished proportionately to the degree of tint. Sunlight that has been absorbed in tinted glass is converted to heat and will radiate off the hot glass as long wave or infrared heat toward the coolest environment. Therefore in hot climates, the heat will radiate off the glass (especially single pane glass) into the air conditioned space – heat always wants to migrate toward cold. Other tests were conducted outside the building that confirmed that an equivalent amount of energy, consistent with the temperature differential inside the building, was being reflected out of the building. 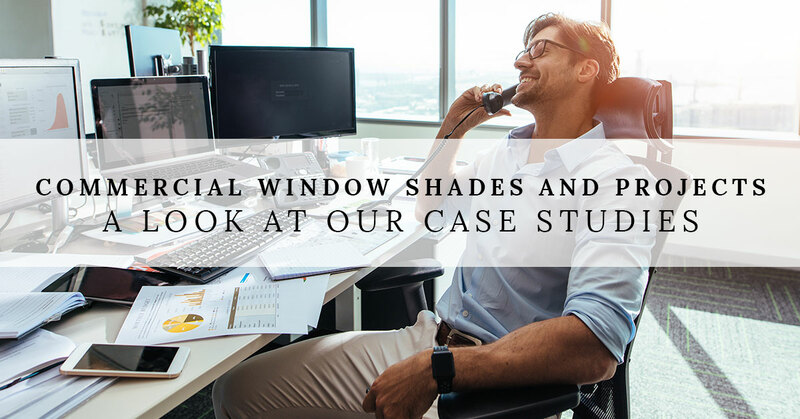 By selecting a high performance roller shade material rather than a standard material, this building would reject enough solar energy to resulted in a temperature reduction of 35 degrees Fahrenheit on this window wall. It is worth noting that the differential would have been even more significant had both test samples been black or dark gray with the darker materials more than likely reaching 200 degrees or greater – even if the high performance material had been a dark color it would have still maintained a lower temperature due to the reflective coating facing the sun. Many building designers select dark colored shades because they are easier for building occupants to see out through or dark colored blinds & shades are chosen because they coordinate with dark window mullion. However, both of these criteria can easily be satisfied with high performance shade clothes. If it is necessary to see a dark colored material when looking at the building from the outside for reasons of architectural uniformity, high performance materials like Mermet’s “KOOLBLACK” can be used on sun-struck glass to reduce heat gain. Koolblack uses a unique coating that recognizes and reflects the near infrared portion of the solar spectrum back out through the glass. Here is a link to the product on display MERMET E Screen With KOOLBLACK Technology Demonstration … While the performance of Koolblack is extremely impressive for a dark colored material, it will not reduce temperatures or reject as much of the total solar spectrum as the metalized materials. When solar heat gain is the concern, and you are considering which products to specify, the performance of most architectural materials have been independently tested and the results published. Like glass, you should be weighing the efficacy of one product against another through the products Solar Heat Gain Coefficient (SHGC). When reviewing the various SHGC’s, think of that number as the percentage of total heat that remains inside the building as a result of direct incident sun with the lower numbers being better than higher numbers. More details on this are available through the link to my fenestration article referenced above. 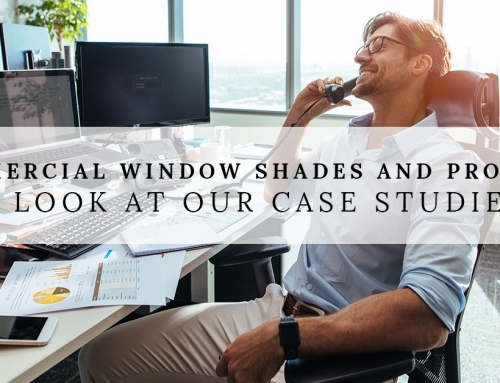 To see examples of innovative fenestration designs please visit our case studies page Case Studies | Projects by Window Products Management. 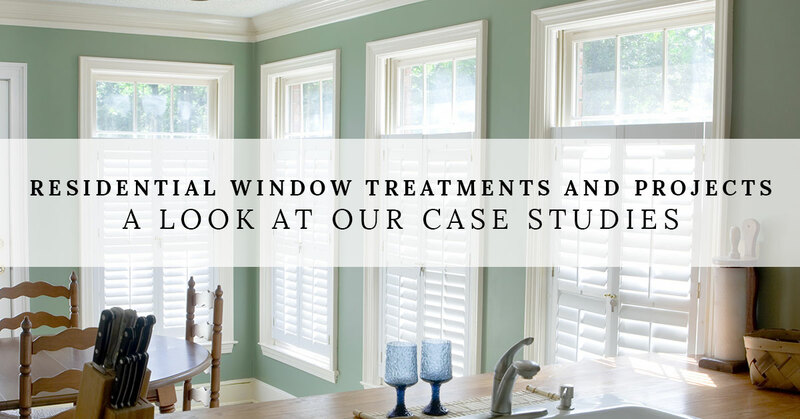 To contact me, call 805.642.2300 or write to john@windowproductsmanagement.com. I look forward to discussing any challenging project and if I don’t have the answer – I will find it for you! John has been in the window covering and window industry for over 25 years and has a unique background as it relates to energy and glass. He has written a series of articles on the topic of fenestration that have been published in several trade journals and contributed to a number of training projects where energy and heat gain / loss are being considered. He has consulted to Architects, Building Engineers, various utility companies, and developed a training program for the Department of Energy.